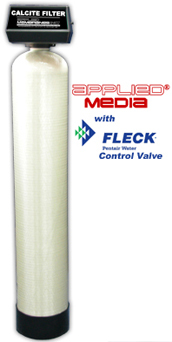 Calcite Filter Fleck Valves - Calcite PH Neutralizers | Applied Membranes Inc.
* Calcite Neutralization Filters are available with several options of valve voltages. Please add the appropriate voltage code to the end of the model when ordering. **5 gpm per sq. 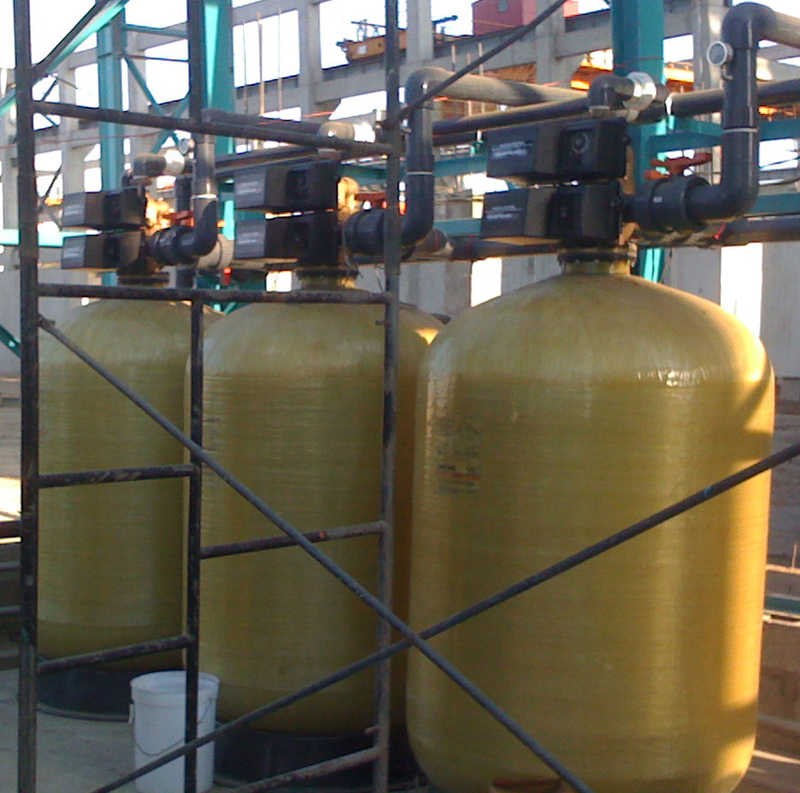 ft. of media is the best design condition for pH Neutralization. Backwash flow rate based on 25 psi pressure drop. 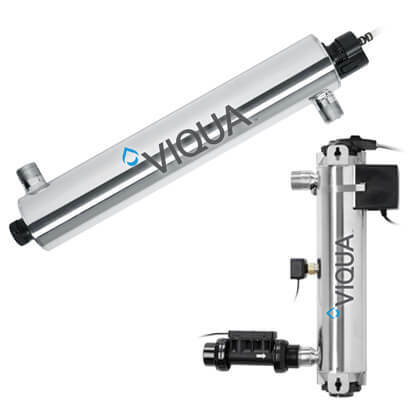 Skid mounting, control panel and custom sizes and configurations are available upon request. 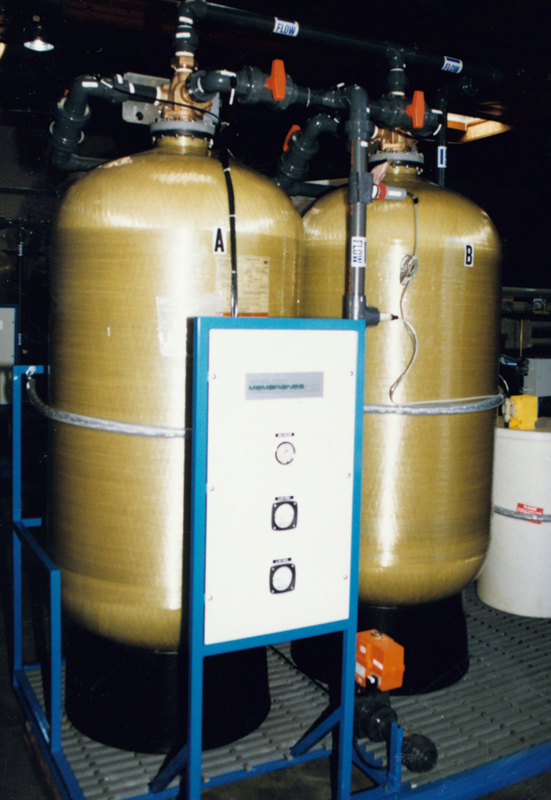 Stainless Steel Jackets are available for 9” to 16” Diameter Calcite pH Neutralization Filters. To include a SS jacket with your calcite filter, please add the appropriate part number below to your RFQ or order.